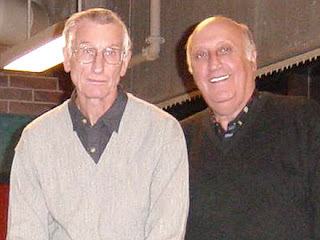 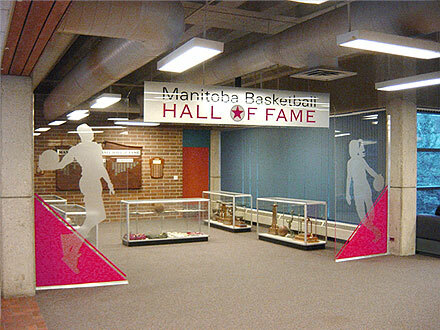 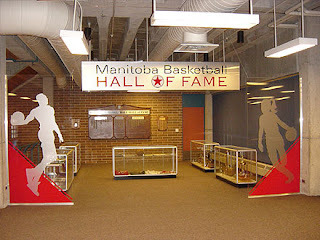 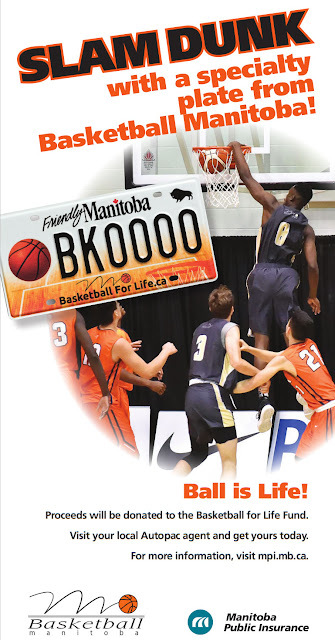 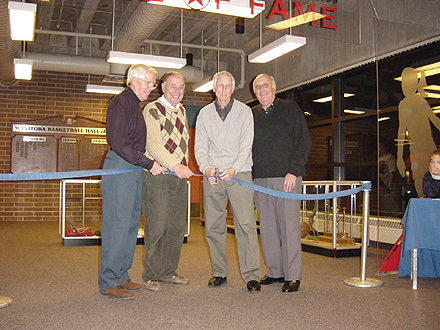 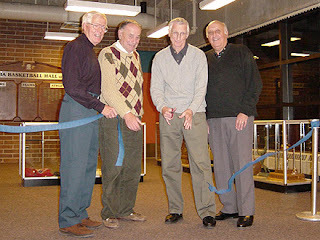 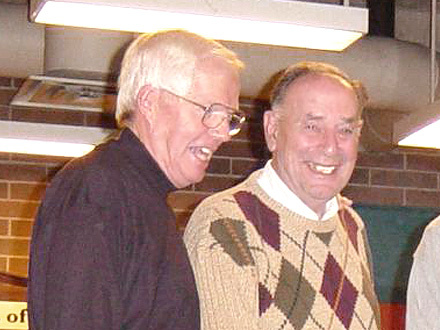 In the fall of 2001, the Manitoba Basketball Hall of Fame officially opened its doors at the University of Winnipeg Duckworth Centre (400 Spence Street) in Downtown Winnipeg. 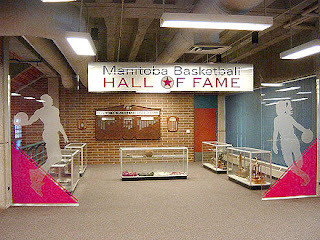 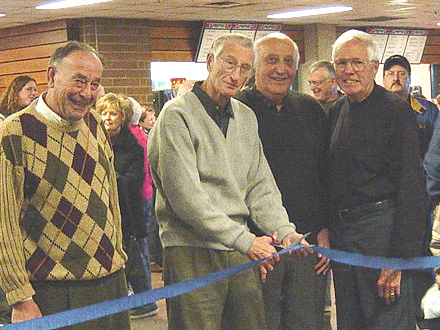 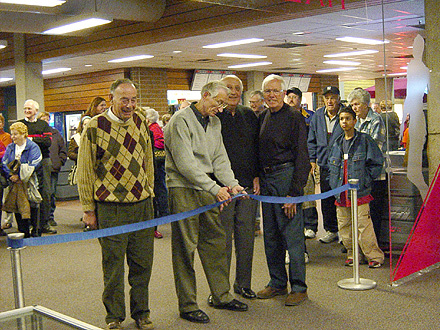 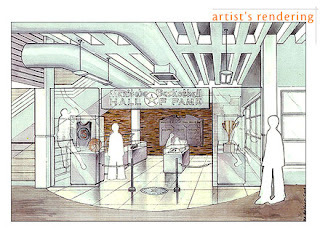 The site is prominently located within the mezzanine and spectator entrance area at the Duckworth Centre. 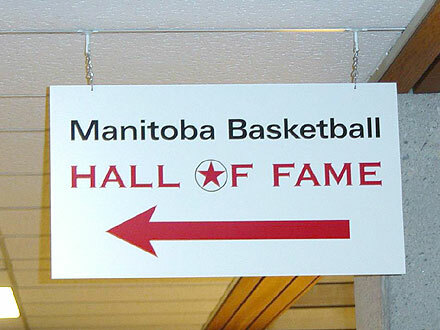 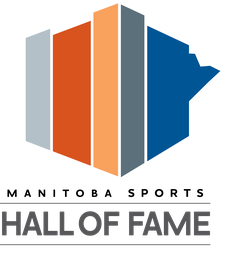 The central focus of the Hall of Fame is a large wall-mounted oak plaque which lists the over 125 athletes, teams and builders that have been inducted into the Hall of Fame, since its inception in 1983.